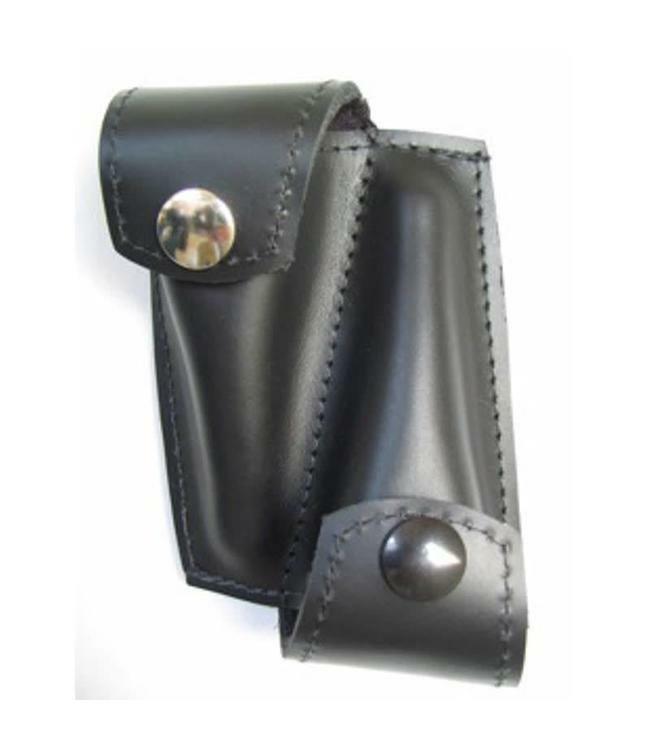 Torpedo Bag Mouthpiece Holsters are made from our World Famous “Thick as a Horse Shoe” Loredo Leather. They are made in the USA, with extra high quality Fasnap brand snaps that are also made in the USA. We line them with a plush fabric, ensuring that your expensive mouthpieces never contact the snap directly.